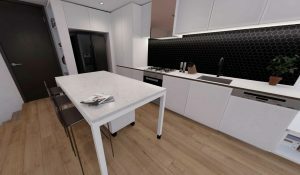 Our new 360° VR showroom provide different styles of kitchen and bathroom with YDL Stone benchtop. 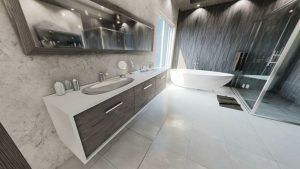 The Web Version provides a variety of kitchen/bathroom models, which will help customers to gain an idea of what the finished kitchen/bathroom will look like by using our products. 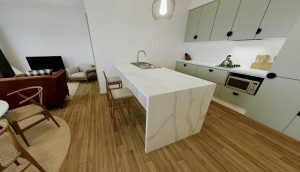 It is accessible on any devices (Smart Phone, iPad, PC etc) with an Internet connection.